Beautiful handmade sterling silver bracelet in the intricate Turkish Round chainmaille weave. 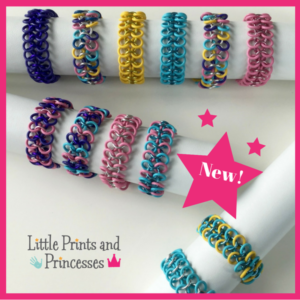 Unsure what bracelet size to order? Measure your wrist with a flexible tape. Add 1/4″ to 1 1/2″ to that measurement depending on whether you would like the bracelet to fit snug or loose. 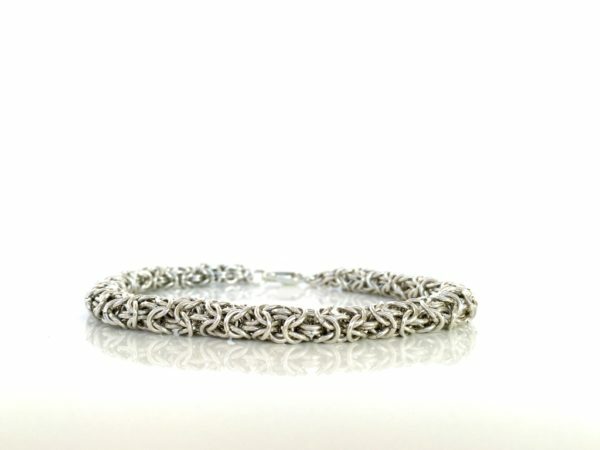 Your finished bracelet will be delivered within 28 days from receipt of your order.